I felt that it had something to tell me…. I just didn’t know what. So as per usual when my intuition is being coy, I resolved to stare at it until the secrets revealed themselves. So I got to thinking about how, if this was made as a stone or wooden disk, with a radius of 1 metre, then you could just roll it along the ground, and the zeps will nicely measure out a cubit or other length for you. Which means you can roll it along the ground to measure out long distances too … kinda like a very early version of the measuring wheel that estate agents use nowadays. So there I am, trying to image a huge 4-wheeled contraption with wheels 2 metres in diameter, rolling along while a scribe walks beside it and counts the revolutions …. So then I got to thinking that if the circumference was one metre, instead of the diameter, then it could nicely measure out the distances in metres. The problem is that to have a circumference of one metre, you need a diameter of 1/π, and that’s only 0.3183 m, which is rather tiny for a measuring wheel. Also a bit tricky to measure accurately. So then I started thinking about using a wheel with a diameter of 1 metre instead of 2 metres, and got to thinking about chariots…. and how big their wheels were. 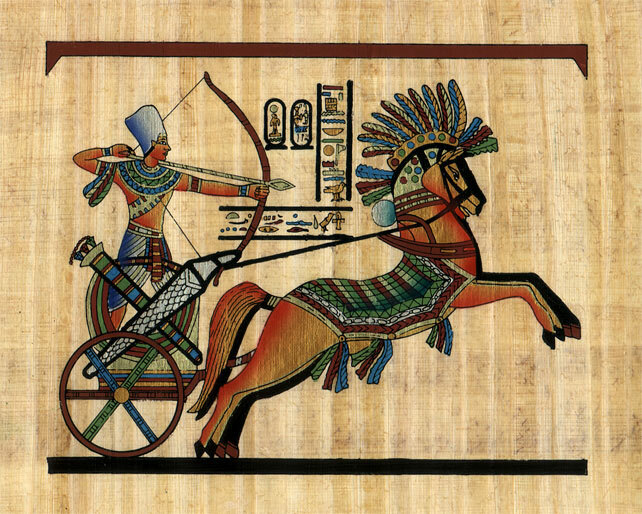 I summonsed the famous genie Google to answer the question, which turned up a nice analysis of Egyptian chariots by B. I. SANDOR in 2004 (Tutankhamun’s chariots: secret treasures of engineering mechanics), and indeed, we’re in luck…. 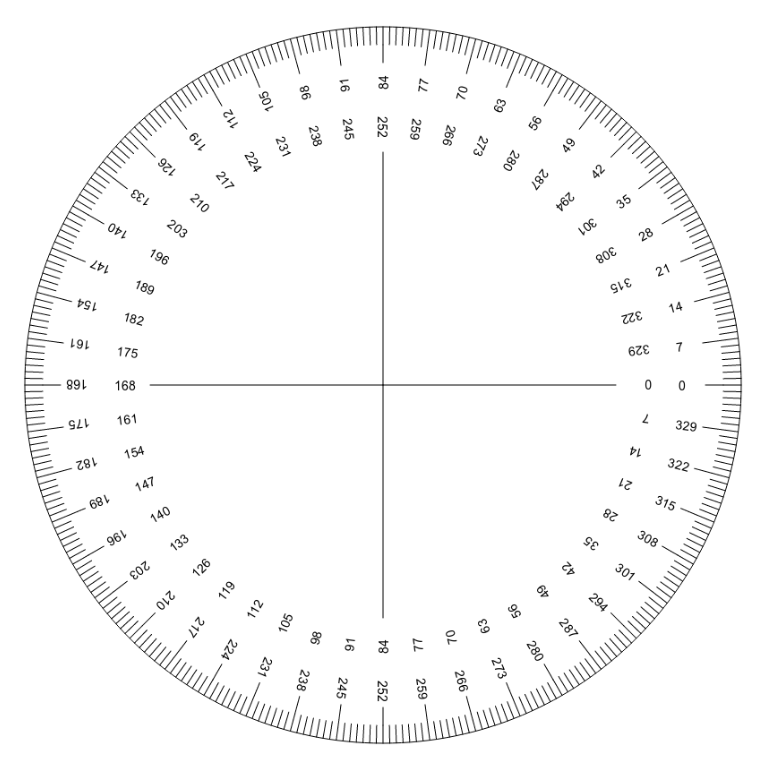 The other interesting thing is that it was a six-spoked design… and as we know, if you take one sixth of the circumference of a circle with a diameter of one metre, you get the royal cubit….. Alternative Egyptology: (and I find myself in this group): The Ancient Egyptians knew the metre, and the cubit is based on it. Conventional Egyptology: If they knew the metre, why didn’t they use it for measuring? The answer is that they did use it, to make a practical-size chariot wheel, and then used the chariot wheel, to measure off cubit lengths, where one cubit was one sixth of a revolution of the wheel. There may be other advantages to using a cubit of this particular length, divided into 28 digits, which will surface in due course.